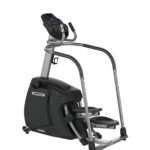 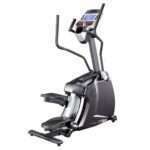 A very unusual type of cardio fitness equipment – cardio training is done at the same time with strength training. 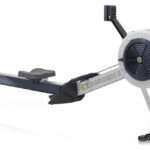 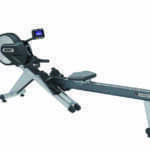 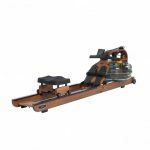 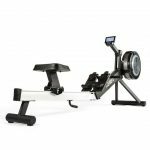 By using rowing machines, upper leg muscles and arm muscles are very actively trained. 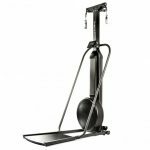 In addition to leg and arm muscles, back muscles are being trained, which is not usual for any other type of cardio equipment.